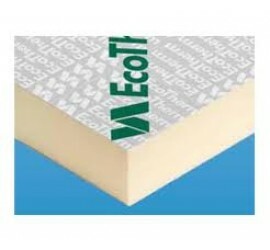 Description Eco-Versal is rigid polyisocyanurate foam with aluminium foil composite on both sides. 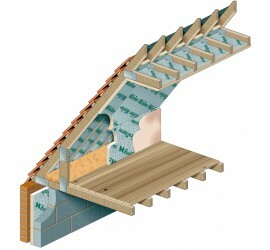 It is a universal high performance insulation used for pitched roofs, floors, walls, dormer cheeks and ceilings. 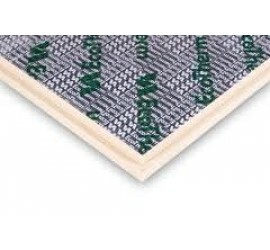 Applications include upgrading the thermal performance of existing building elements, providing a cost effective means of reducing CO2 emissions and for compliance with Building Regulations. 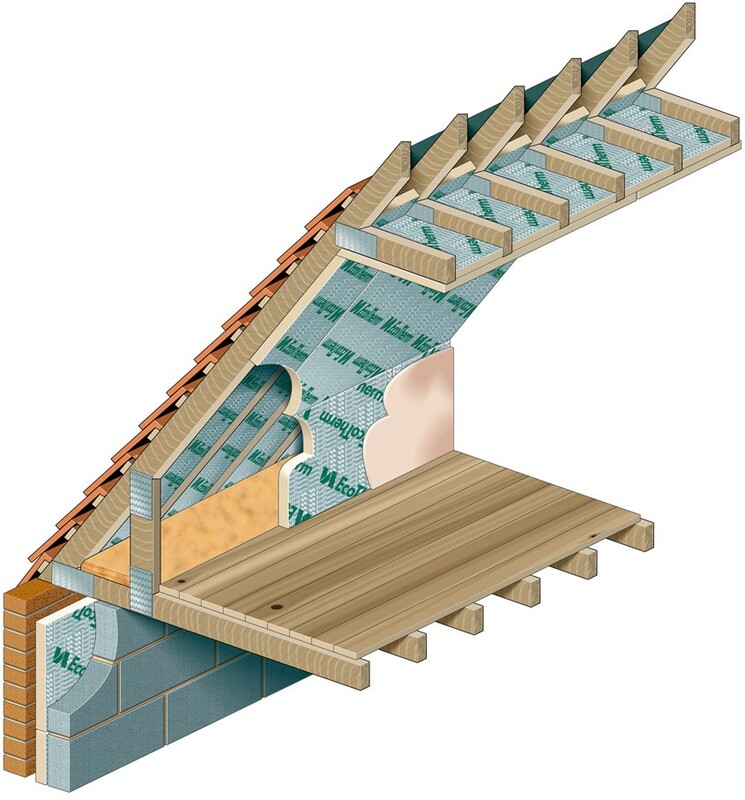 Ideal for: ■ Floors ■ Pitched roofs/Cold flat roofs ■ Timber frame walls ■ Walls ■ Room-in-the-roof applications ■ Both new build and renovations Other possible alternatives are Kingspan TP10, Xtratherm XT/PR, Celotex GA4000, Celotex XR4000, Recticell GP, Quinntherm, Ballytherm. Please check with our Technical department for clarification.